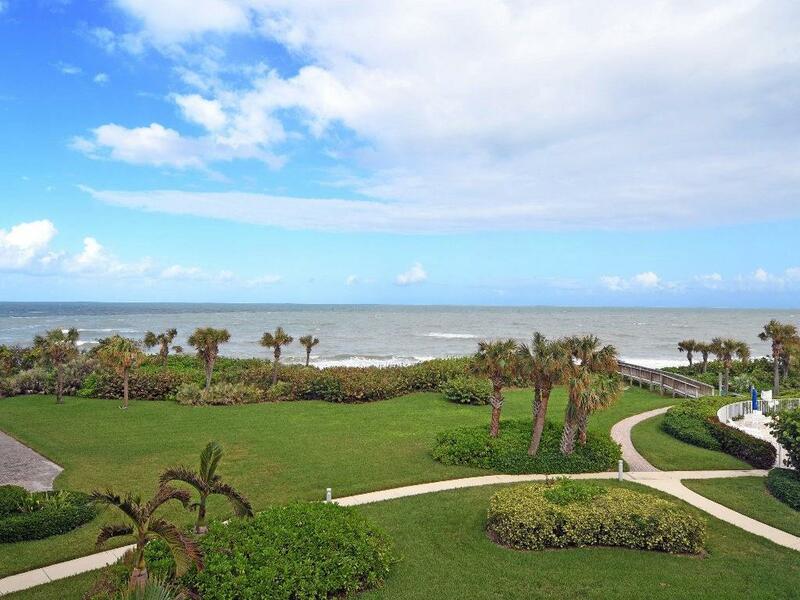 Oceanfront 3 BR condo with views of the breaking surf from balcony, living area and master. 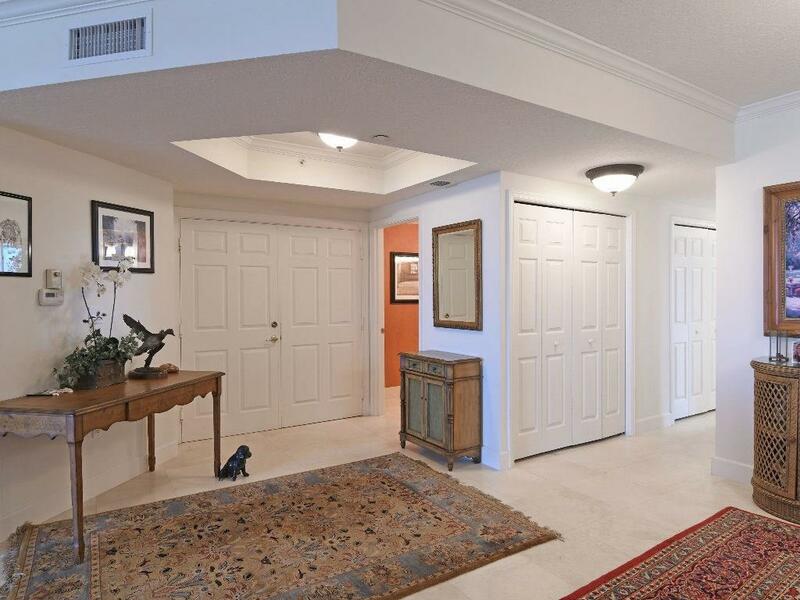 Corner unit with many upgrades. 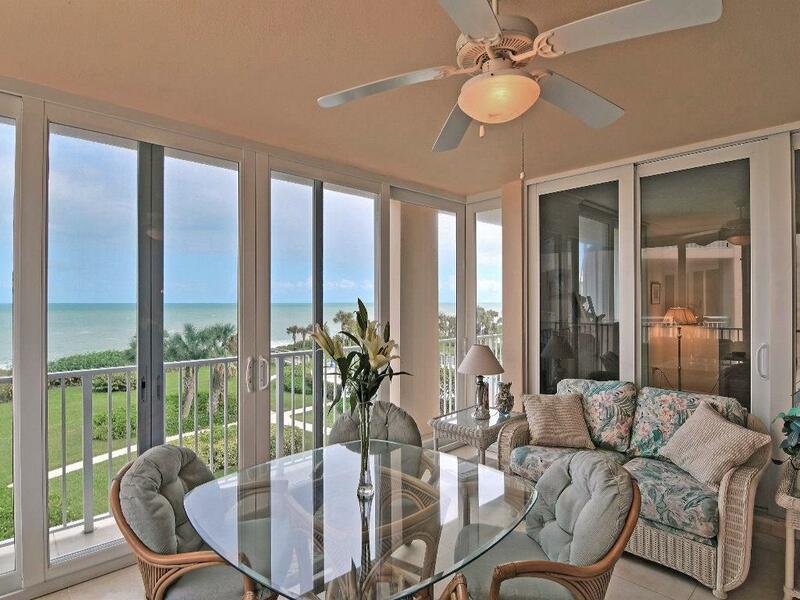 Enjoy fine dining at the beachfront clubhouse in this 5-star ocean to river tennis community. 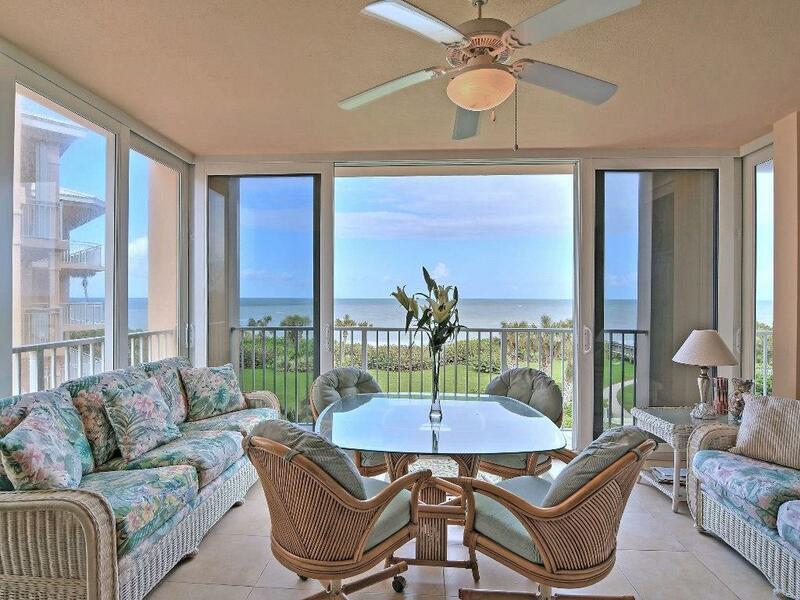 One time fee of $20,000/ SOPA & Sea Oaks Condo fees & $1K dining/yearly incl in maint fee. Sizes are approx/subj to error.